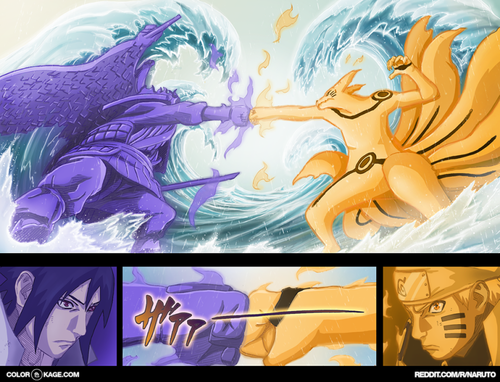 *Sasuke v/s Naruto : The Final Battle*. 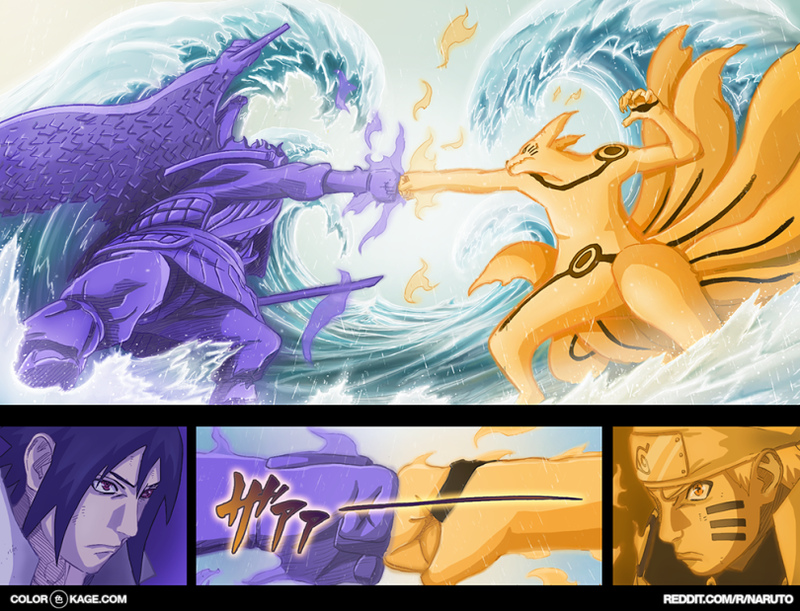 dedicated to all Naruto Uzumaki fans. HD Wallpaper and background images in the Naruto Uzumaki (shippuuden) club tagged: photo naruto shippuden anime naruto uzumaki naruto uzumaki sasuke uchiha sasuke uchiha sage of six path susanoo.